Essex Fire Department Apparatus Essex is a Town of approximately 3,200 people, located 23 miles north of Boston and is bordered by Ipswich, Gloucester, Manchester-by-the-sea and Hamilton. 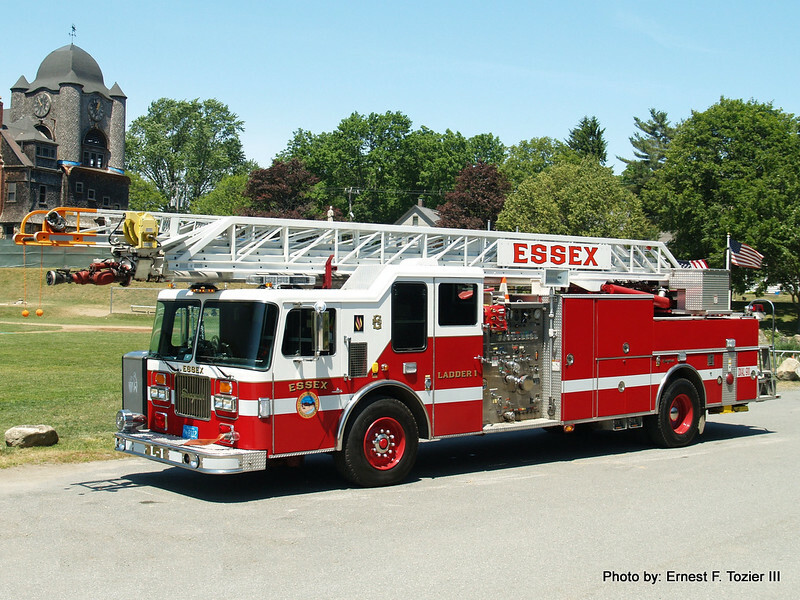 The Essex Fire Department operates 2 engines,1 ladder, 1 tanker, 1 forestry truck and 2 ambulances. All apparatus run out of the town's public safety building at 24 Martin Street. The Essex Fire Department provides ambulance service to the town.